With so many exciting sites to see and adventures to explore, why would anyone want to go anywhere in the middle of the busy season and face the long lines and masses of people? The off seasons of travel are often just as nice, but with the bonus of low season pricing. Here we explore a favorite off-peak destination, Florence Italy, and why you should visit Florence in the off season. The term “tourist” has somewhat of a bitter, negative taste to it. Nobody really wants to be called a tourist when going somewhere to explore and enjoy another city or culture. We as a society seem to have this image in our heads that a tourist is often poorly dressed, with a camera around their neck, fanny pack, and sunburned wearing flip-flops with socks. When we are traveling on holiday, most would like to go where the locals go and experience the culture the way that the locals do. It is important for travelers to avoid tourist traps where prices are outrageous and you are being fooled into what is supposed to be authentic. That being said, it is hard not to notice that the most popular places are still full of customers. Due to their convenient locations next to important sights and monuments. Many local businesses appeal to both the “tourist” and the “local” due to convenient rest stops and places where folks can sit down for a snack or drink. Convenience sure has its price whether it comes to eating, parking, or transportation. A key to avoiding tourist crowds but still not missing any of the sights and monuments is to plan a trip during the low season. 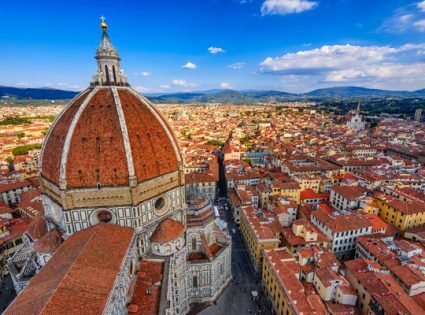 Renting apartments in Florence is a popular option all year round, but even in a Renaissance art studded city like Florence, there are less crowded times to consider a visit. 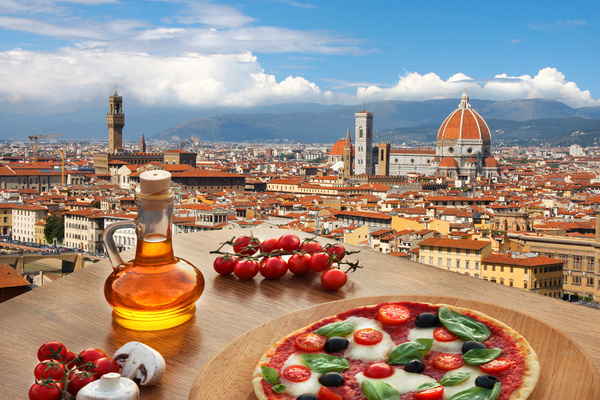 The beginning of the year is an excellent time to visit Florence. Compared to other regions in Italy it is very cold in winter, but the majority of everything you have to see is indoors. 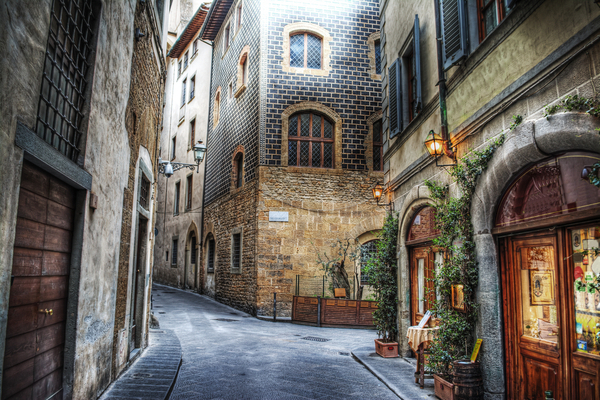 Florence is also a great option for everyone who loves to shop. There are several famous markets including The San Lorenzo Market and the Ponte Vecchio. These markets are most popular due to the location and weather. After January 6th you can find some great deals on travel and accommodations. Whether you choose a hotel or private villa, Florence offers the opportunity for some magnificent views of the city. 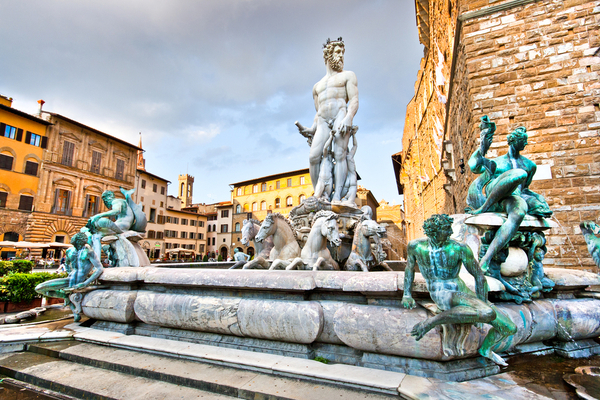 Aside from what Florence has to offer, the city is conveniently located to explore some great day trips to Lucca, Siena, and Pisa. These smaller cities are easily reachable by train and have plenty of interesting things to offer. It doesn’t take a rocket scientist to see that traveling somewhere in the off-season is more relaxed and less crowded. There are many benefits to exploring cities in the low season, aside from price and smaller crowds. Florance has so many famous sites to see. From the Renaissance monuments and art pieces to the historical city views and architecture, these are just a few reasons why you should visit Florence in the off-season.